Runewriters: (filler) Update Next Week! 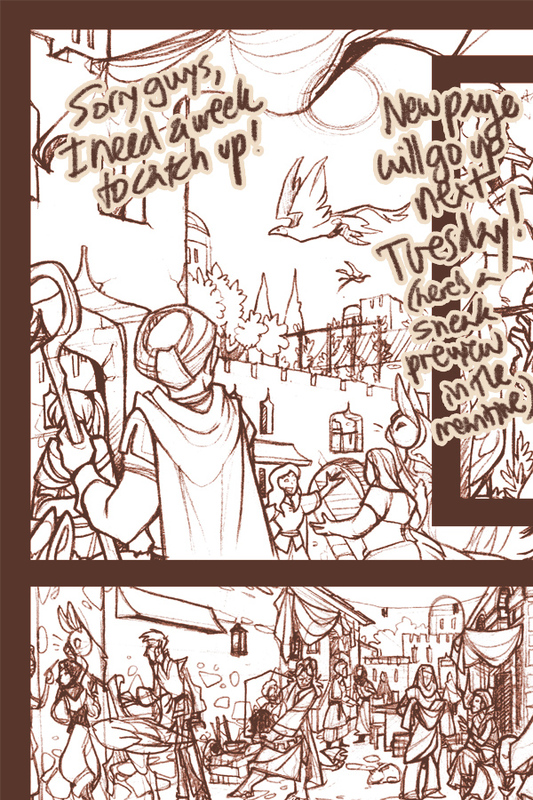 in the meantime, here's a preview of the pencils for next page! !